Are you getting the most out of your ecommerce platform, for the best price? In this Ecommerce Comparison Chart, find out how Magento, Shopify Plus, and BigCommerce compare. See who checks the box for important key features, security, and support, and learn what each pricing plan includes. 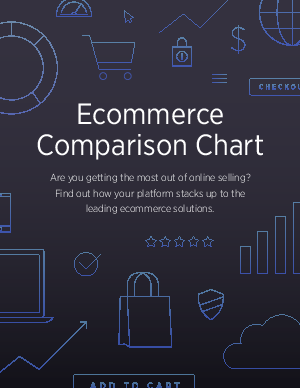 How does your ecommerce platform stack up?